Receiving funds for a startup is easier than building a client base for your product or service. Basically, startup suffers in this confusion where to run for the operations or how to build the right audience and making a successful sales funnels. Many startups spend the early months on figuring out marketing strategies, sales tactics, or lead generation. The question is how, to begin with marketing your product or service without any trade? The answer is blogging. The motion of blogging for startups started in the late 90’s. It has now become one of the most valuable tools that startups can have. In this digital era, you need to start a blog for your startup. It will help you to stay ahead of the competitors and allow you to outgrow your reach and brand significantly. Starting a blog for a startup is the easiest and the most successful way to market your product to the right customers. This is not so modern technique, indirect marketing helps every startup to reach its right audience and expand globally. It will not only help you build a client base but will also allow you to provide information to the right audience. 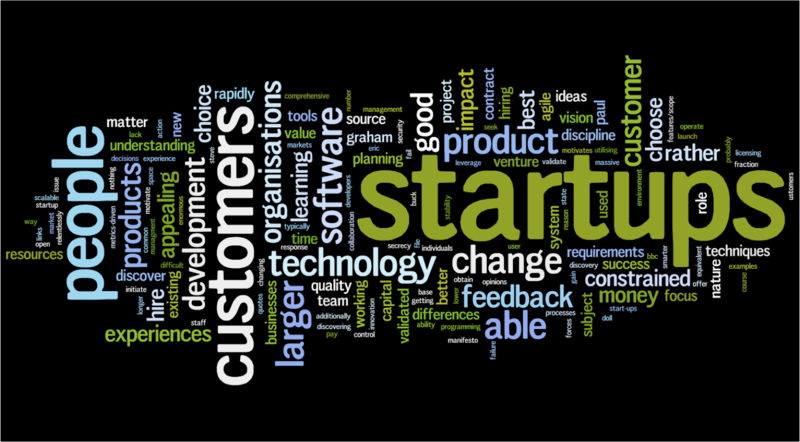 So, following are a few reasons, why blogging for startups is crucial. Startups need publicity. Search engines are the best way to reach a large number of right customers. By ensuring that, your blogs must be as per the latest standards of search engines, your website can show up on the first page of search engine result pages (SERPs). 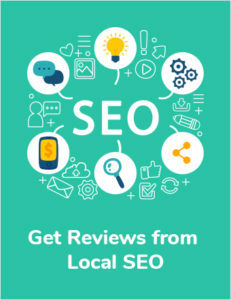 Higher rankings will allow you to get relevant organic traffic on your website. No matter what your startup belongs to, blogging continues to be one of the most important tools of content marketing. 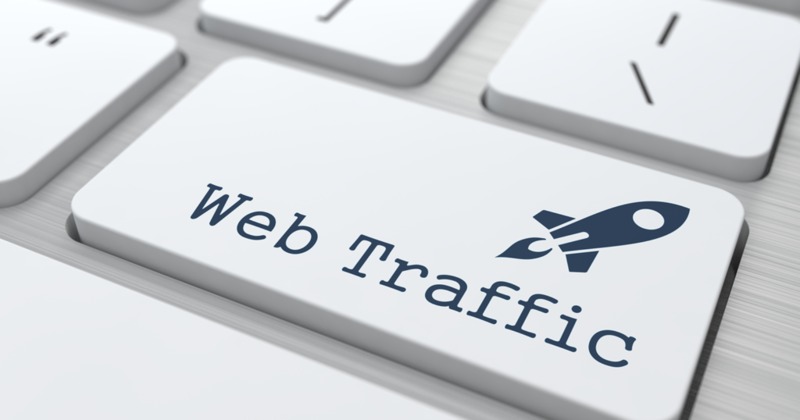 Nothing drives organic traffic to your website the way blogging does. The incoming traffic is not just any traffic; it is relevant traffic. Blogging is the best ways to drive people engagement on your website. The best way to generate engagement on your blog is by running contests and giveaways. A simple giveaway of your product or service can result in the extensive marketing of your brand. Just make sure the rewards of your contest or giveaway is providing value to your customers. Every startup has a pitch package for potential investors. Surprisingly, many startups fail to present this important document on their blogs. You never know who will read the packages and decides to invest in your startup. In order to maintain a successful startup blog, don’t forget that it’s not a piece of cake. 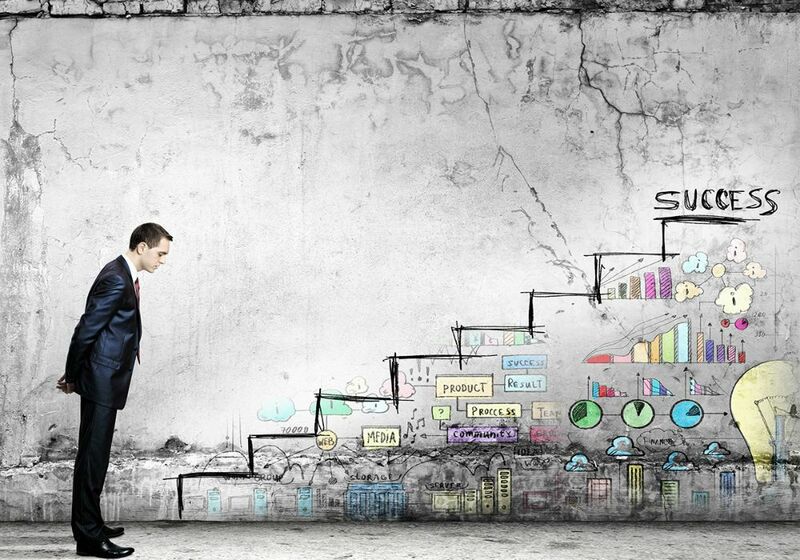 It is the reason behind building the reputation of your startup. Stick with your goals and keep your blogs alive regardless of poor traffic. If you spend enough time and effort on a blog, it will grow into a well-known representative of your brand. Many startups neglect to connect their blog and social media profiles. It cost startups with great losses in the mode of both traffic and revenue. Connecting your blog and social media platforms is easy and you can do it in a matter of minutes. Once done, anything you publish on your blog will also reach the audience of your social media channels, giving you a larger exposure. A blog carries your brand voice and then be sticky about it. The tone and voice of your message should go hand in hand when you start blogging for your startup. You can choose to be funny, witty or may be serious. But, whatever style you adopt, make sure that it remains fixed in all your blog posts. It will allow you to develop a loyal audience for your brand. This relationship can result in higher sales. A blog is a perfect place to show off your products and services. However, the right way of doing it is by presenting your product as a solution. In some cases, images and videos that show how your product solves a particular problem. Always present your blog as a game changer within your industry. Customers trust experts and will prefer buying from a brand that presents solutions rather than general information. To become a game changer, always produce high-quality blog posts that educate your readers. It takes much effort in discovering and creating content that your potential customers are actively searching for. If you go through the RightSoftwarewala blog, you will notice that the company allows everyone to write good content on the company’s blog. This shows how much the company values its employees. Every employee of RightSoftwarewala loves to play their part in the team. When they see themselves contributing good and quality content, they feel being valued. That moment turns in the favor of achieving the company goals.